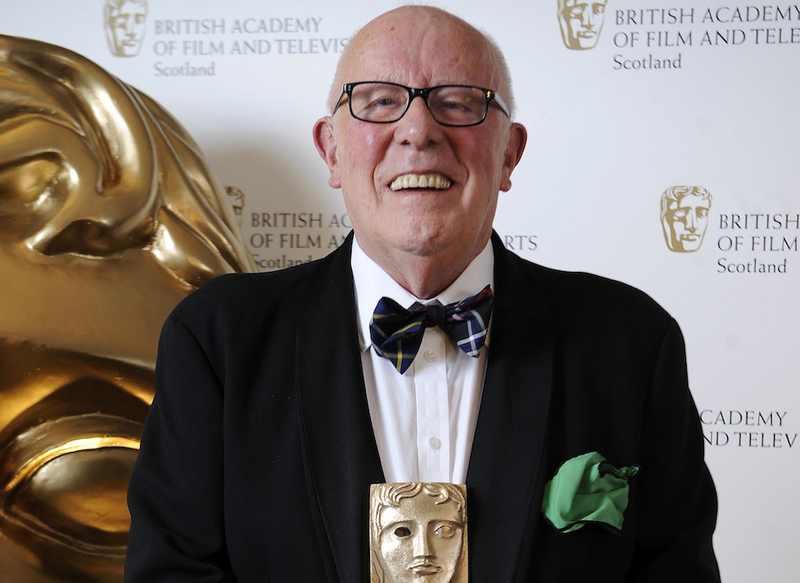 Richard Wilson received the BAFTA in Scotland Award for Outstanding Contribution to Film and Television. 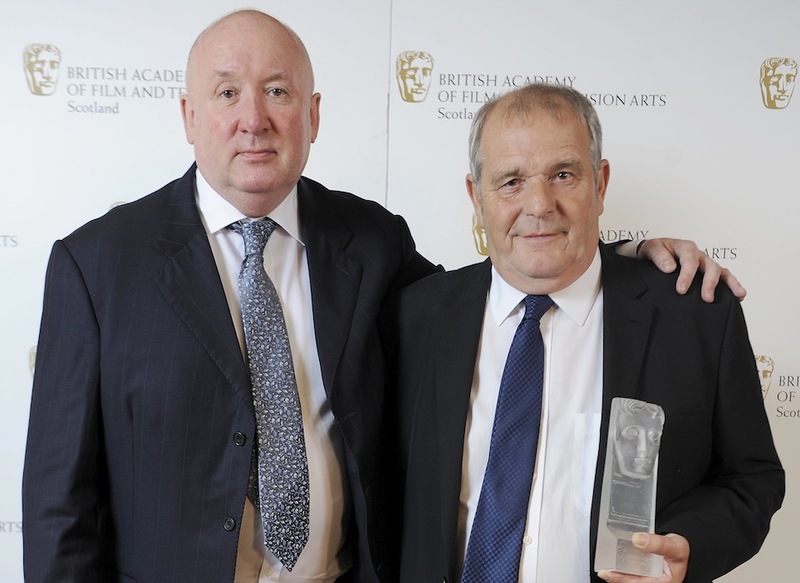 Visual Effects Supervisor Steven Begg was awarded the Outstanding Contribution to Craft. 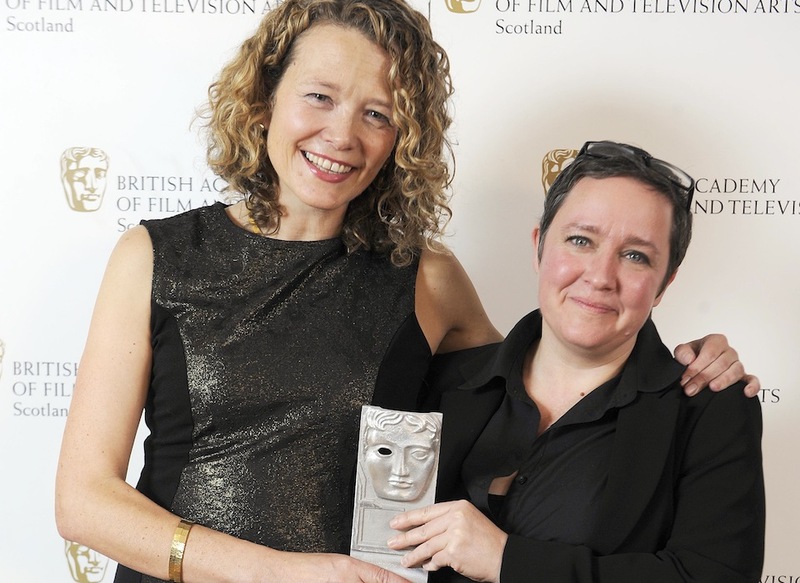 Directors Emma Davie and Morag McKinnon won the Director award for their documentary I Am Breathing. 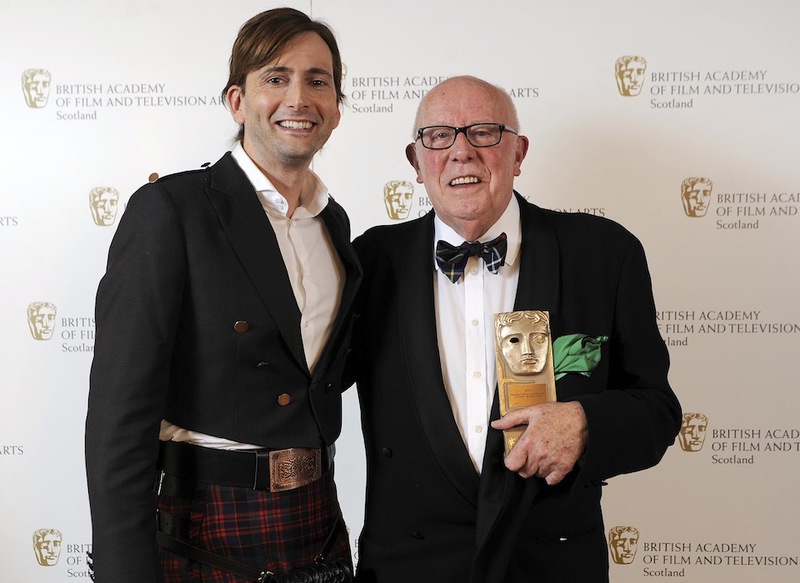 David Tennant presented Richard Wilson with the BAFTA in Scotland Outstanding Contribution to Film and Television Award. 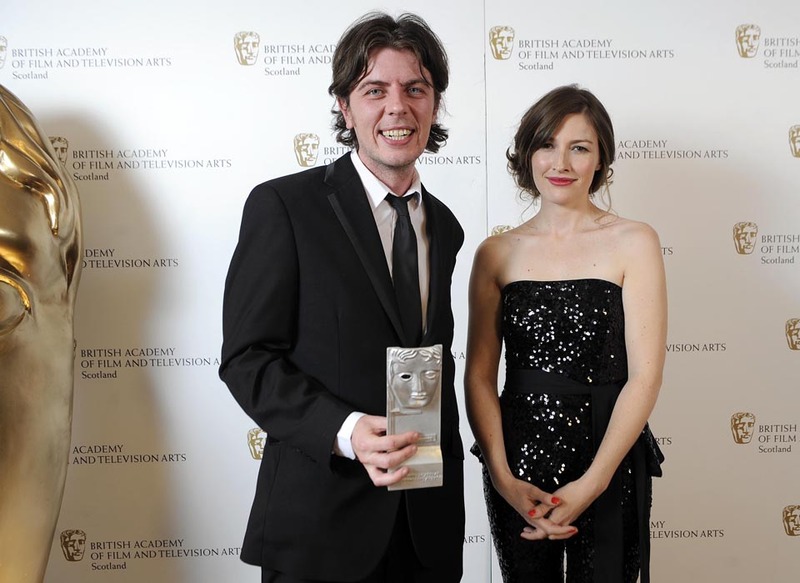 Kelly Macdonald presented the award for Feature Film to director Paul Wright for the film For Those In Peril. 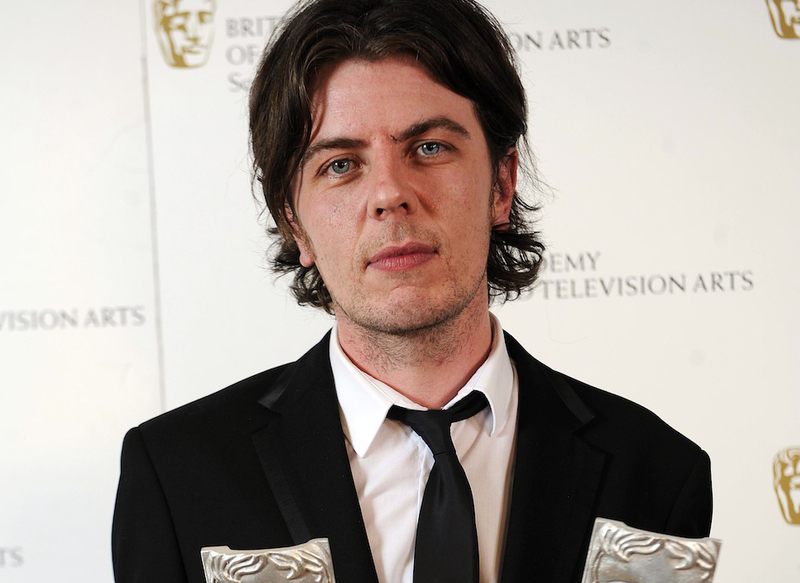 Director Paul Wright's For Those In Peril receives the award for Feature Film. 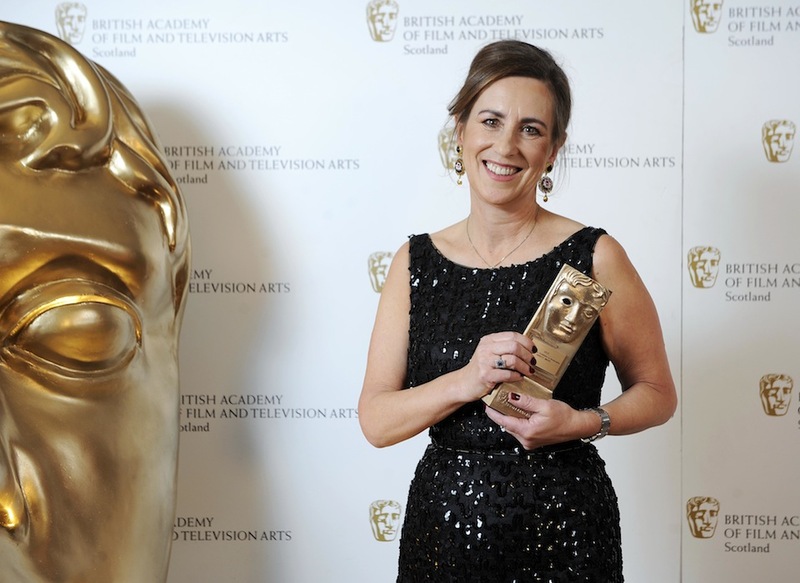 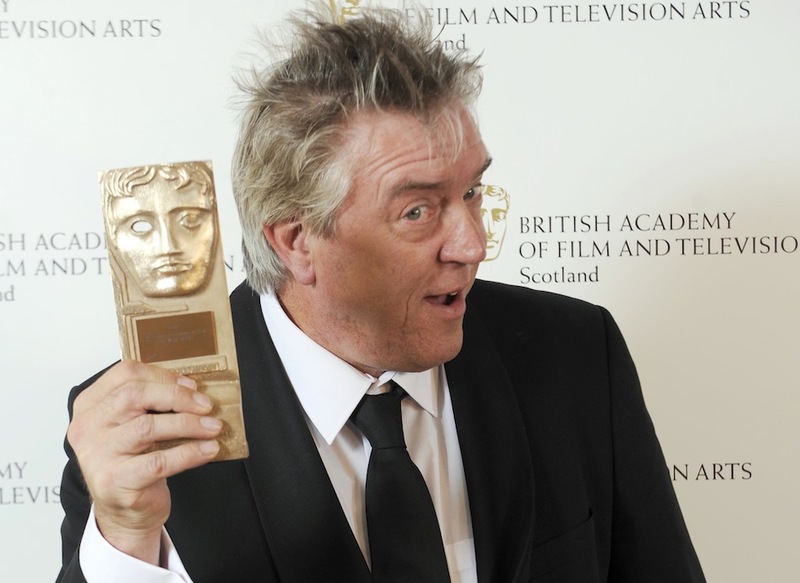 The BAFTA in Scotland awards ceremony was hosted by Edith Bowman. 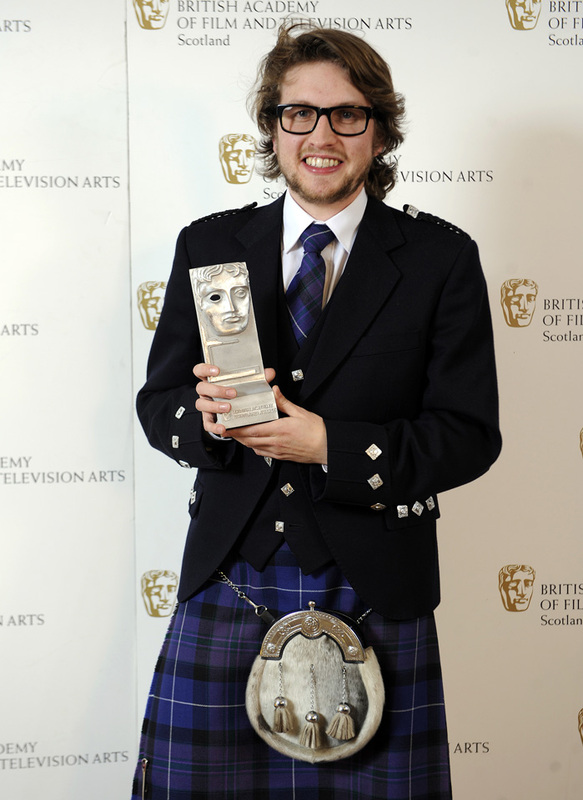 Gavin C. Robinson - Winner of the Animation Award for _Hart's Desire_. 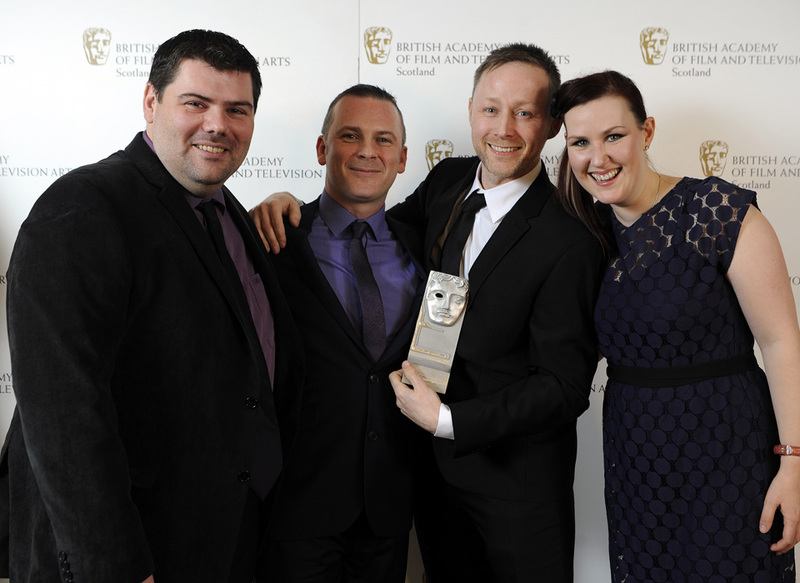 _Limmy's Show_ - Winner of the Comedy/Entertainment Programme Award. 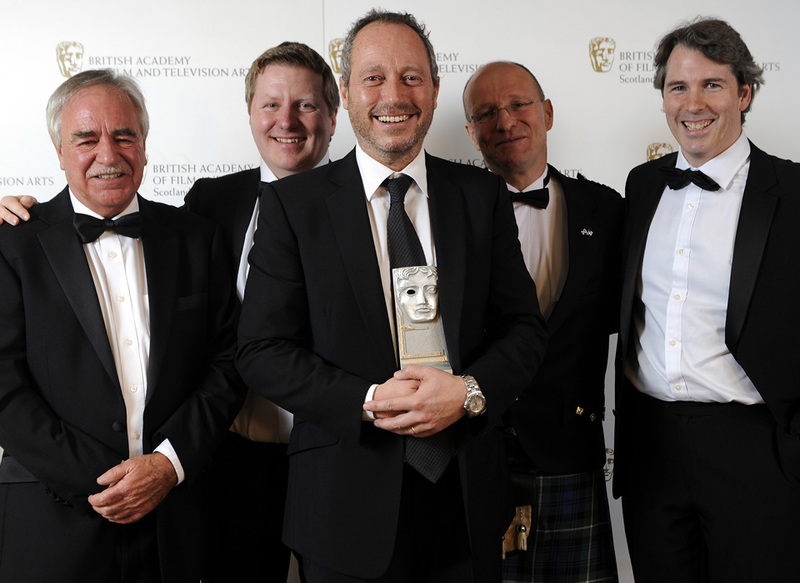 _Sins of our Fathers_ - Winner of the Current Affairs Award. 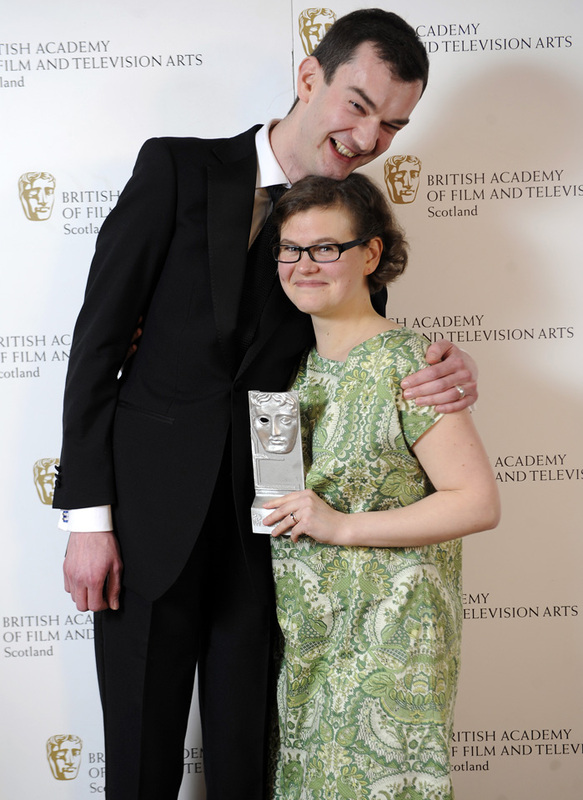 Dr Emily Thomforde and James Montgomerie - Winners of the Game Award for _Coolson's Artisanal Chocolate Alphabet_. 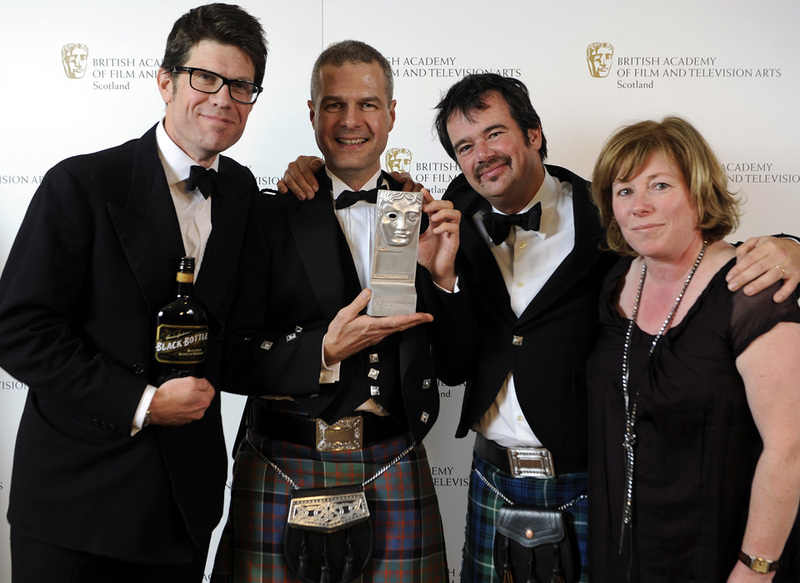 _Fire in the Night_ - Winner of Single Documentary. 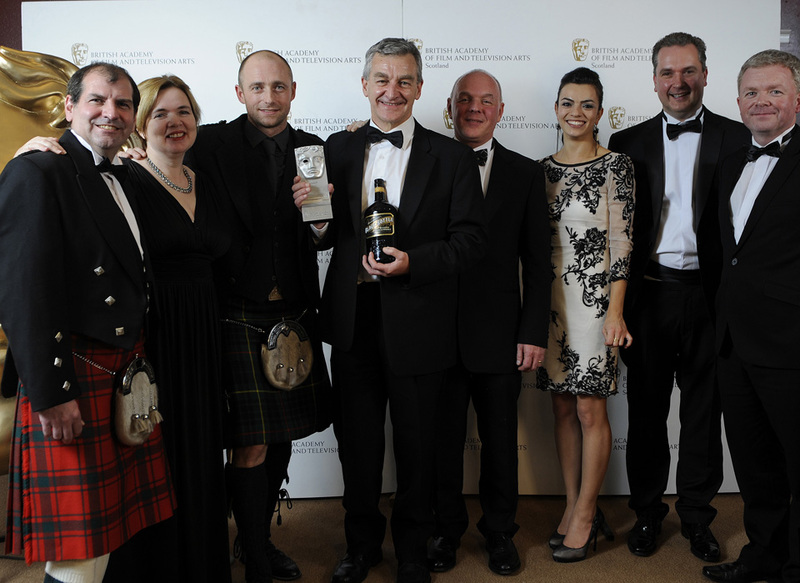 _Murder_ - Winner of the Television Drama Award. 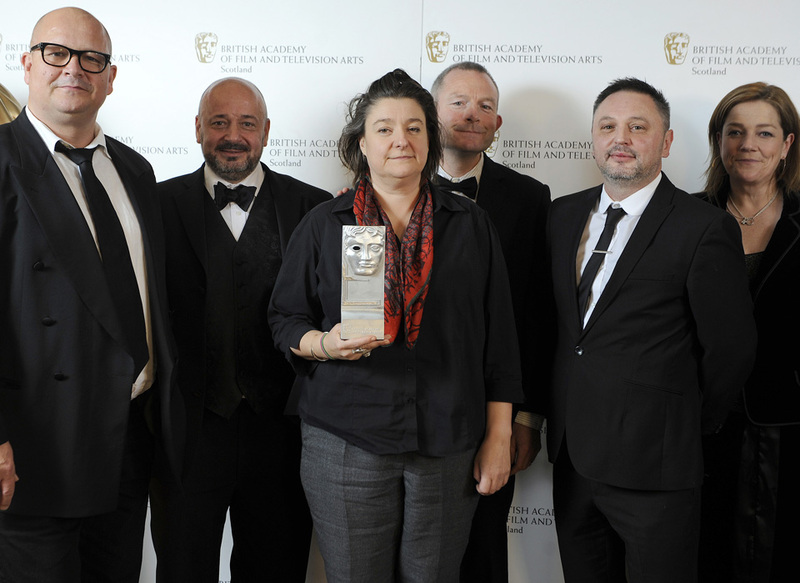 _Operation Iceberg_ - winner of Factual Series. 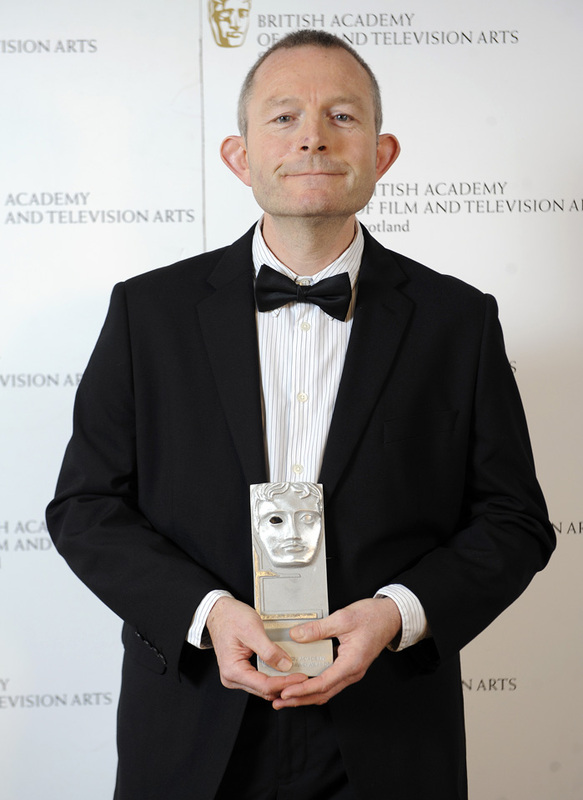 Robert Jones - winner of the Writer Award for _Murder_. 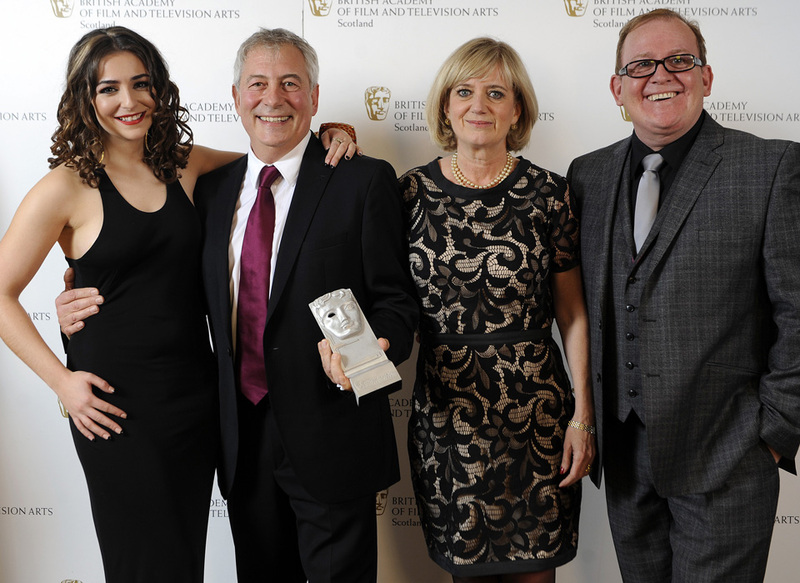 Katie Lander and Ian Lilley of Finestripe, who picked up the Features/Factual Entertainment Award for _Bank of Dave - Fighting the Fat Cats_, presented by Jayd Johnson and Ford Kiernan.